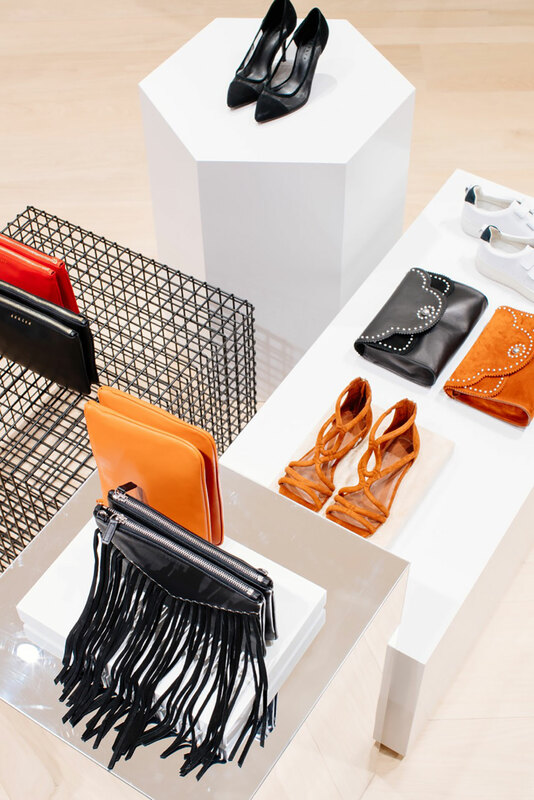 Cult Parisian label Sandro has finally touched down in Australia with its first standalone store opening yesterday on Melbourne’s St. Collins Lane. Currently housing Sandro’s Spring/Summer 2016 line, the store is the living embodiment of the label’s sophisticated, utilitarian sensibility – all clean lines, strong shapes, luxurious materials and no drama. Founded by incumbent creative director Evelyne Chétrite in 1984, Sandro has garnered a cult following for its modern take on androgynous, luxurious ready-to-wear sold at an accessible price point. In 2008, Sandro’s wardrobe offering evolved to include an enviable menswear line that was launched and remains helmed by Chertrite’s son, Ilan. 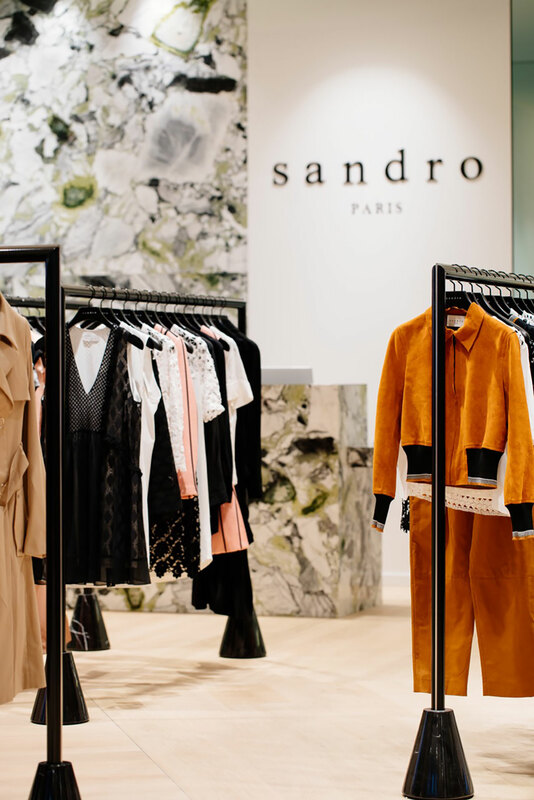 The new Sandro Paris boutique – the brand’s 410th outlet – is located on St. Collins Lane, and you can find all the store’s vital stats here.